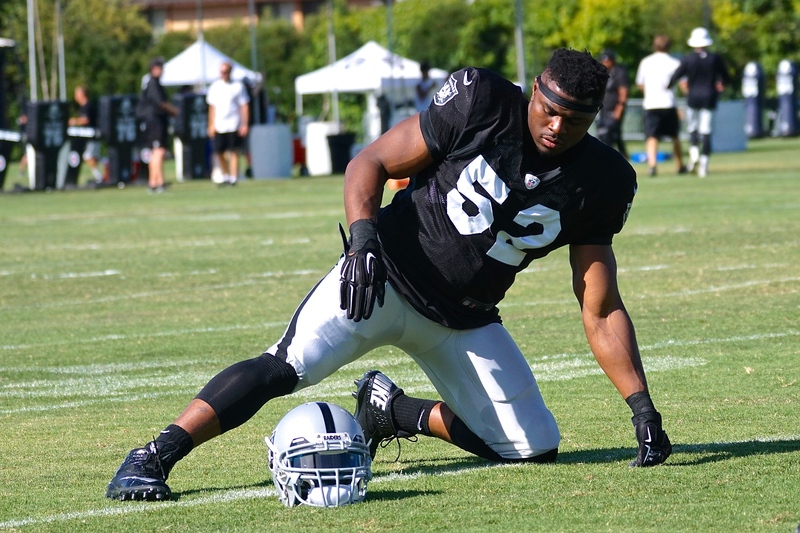 ALAMEDA, Calif. – Oakland Raiders DE Khalil Mack has been named the AFC Defensive Player of the Week for his Week 14 performance against the Denver Broncos, the National Football League announced today. This is the first time in Mack’s career he has been named the AFC Defensive Player of the Week. 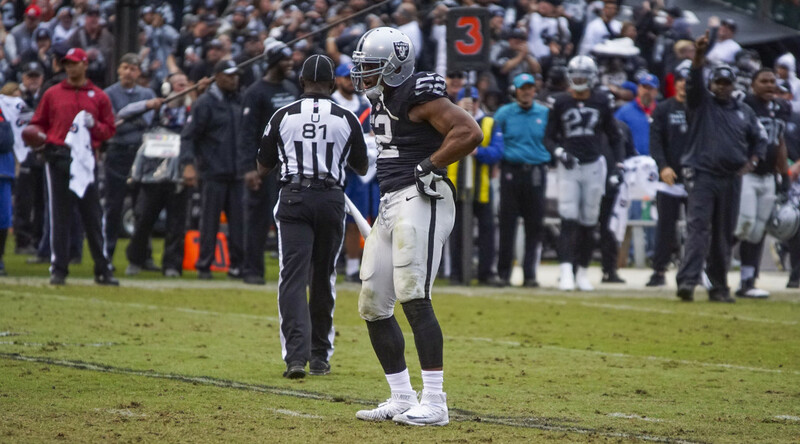 The award marks the 31st time a Raider has won it and first since S Charles Woodson won the award in 2014 after his Week 12 effort against the Kansas City Chiefs. 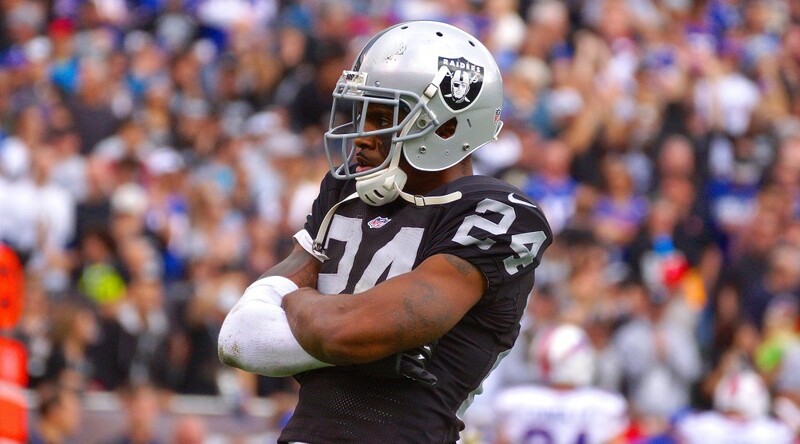 In total, a Raiders player has won AFC Offensive, Defensive or Special Teams Player of the Week 81 times. In last week’s victory over the Broncos in Denver, Mack posted nine tackles (six solo), a career-high five sacks and one forced fumble. His five sacks tied a single-game franchise record, matching Howie Long’s performance on Oct. 2, 1983. Mack became just the sixth player since 1982 to record five sacks and one forced fumble in a game, and he tied the mark for most sacks in a half since 1991. After posting nine sacks over the last three weeks, Mack now leads the NFL with 14 sacks this season.